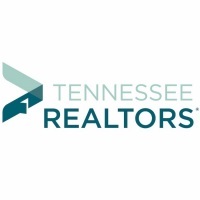 Tennessee REALTORS® have access to some of the best membership perks in the industry. 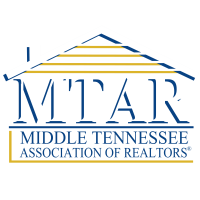 to learn more, or take a look below at your fellow MTAR REALTORS® talking about the perks! 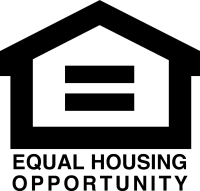 TN REALTORS is providing Membership Benefits opportunities through HUmana for Realtors & their families and for firm/office staff & their families. Visit TN Realtors website to view all AHP Major Medical Health Insurance options through Humana, as well as supplementary insurance options through colonial life. view the Benefits Guide for TN REALTORS AHP, as your benefits are an important part of your Membership.. The guide answers basic questions you may have about the array of Benefits being offered to you. 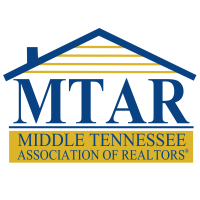 enroll in the TN REALTORS Association Health Plan Major Medical Health Insurance Plan. NAR's REALTOR® Benefits Program is the official member benefits resource, providing you with savings and special offers just for REALTORS®! As a REALTOR® at MTAR, you have access to different discounts with car rental companies! 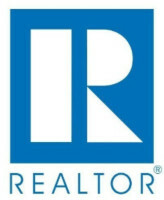 Savings on office supplies, toner, stamps, pens, pads, laptops, and so much more as a REALTOR®! Sport a REALTOR® Tennessee license plate or get invoice pricing on many new Nissan vehicles!